Crystal - A clear nail polish to give you the natural healthy look. A blend of precious oils and intense colour pigments, for a sophisticated look and shine . It's not a nail polish, it's Color Riche. The color of the polish may vary to the actual product depending on the screen resolution. 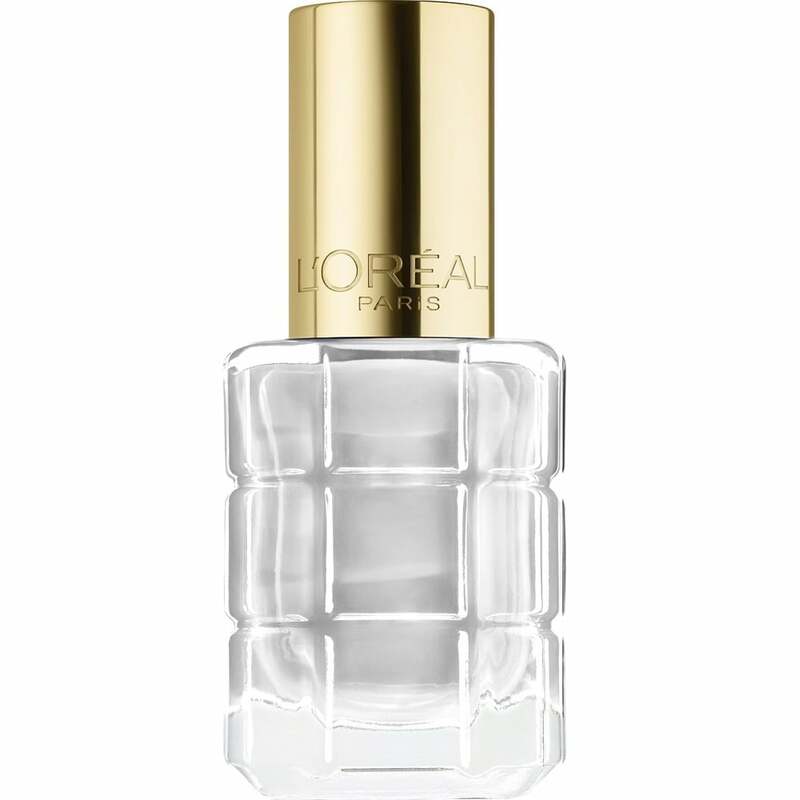 L'Oreal Nail polishes offers easy application, even coverage and a lasting shine. The patented brush technology gives extra precision. The L'Oreal blush is a flat brush, so the colour is applied to nails easily.